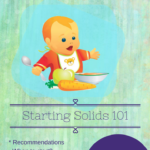 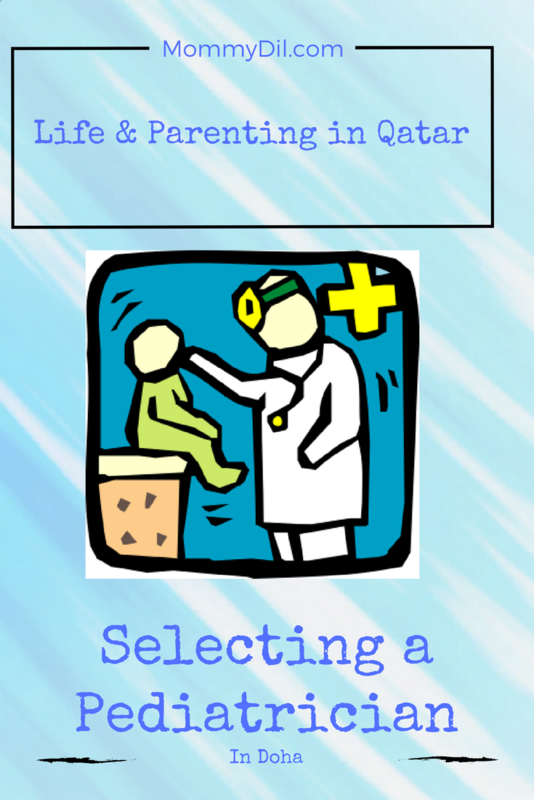 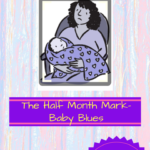 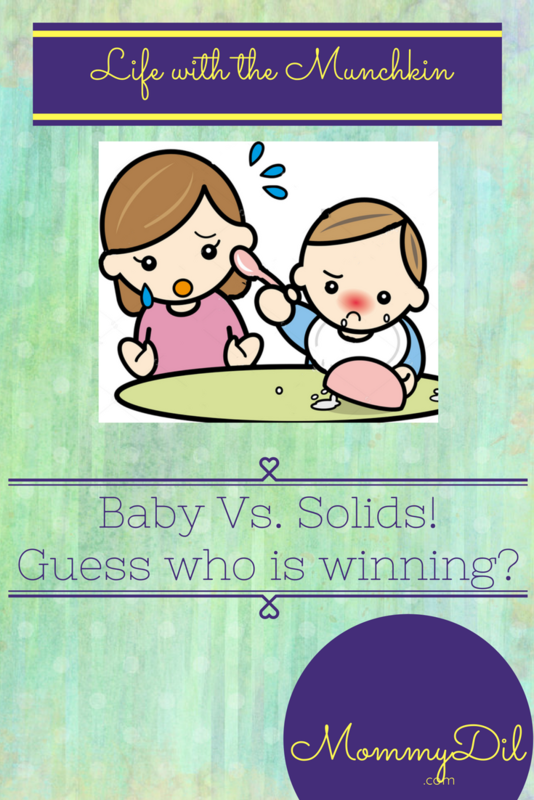 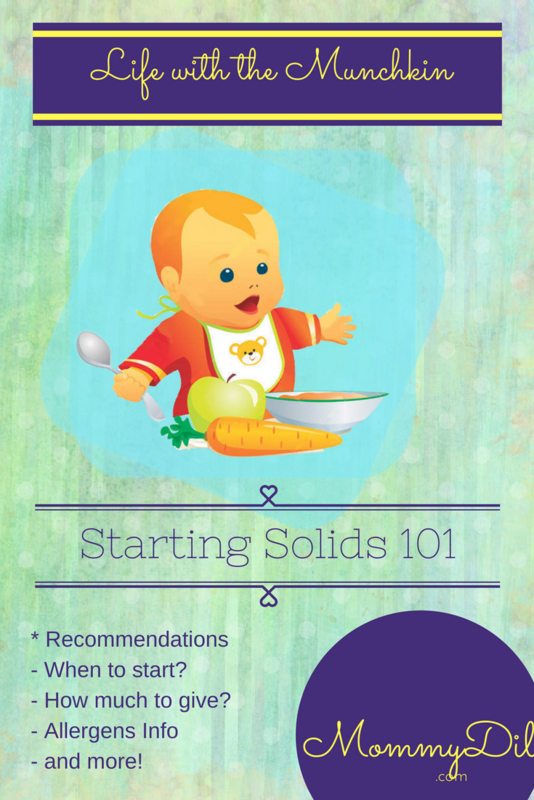 The Baby vs Solids! 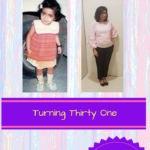 Guess who is winning? 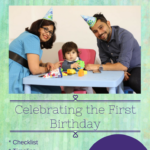 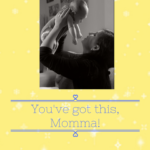 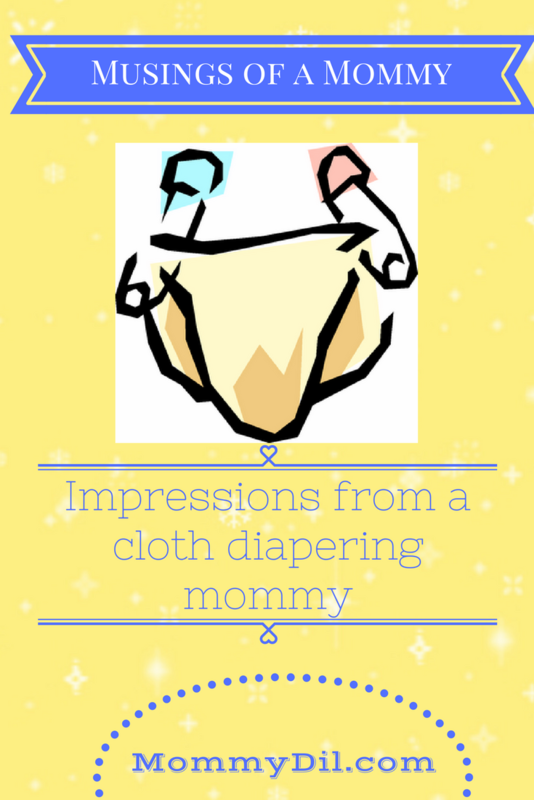 Impressions from a cloth-diapering mommy..